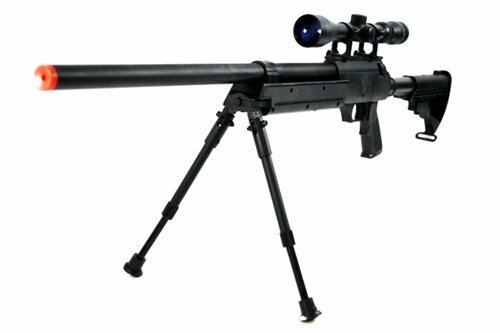 This is the NEWEST full metal APS SR-2 modular bolt action sniper package, complete with bipod and scope, to hit the market. 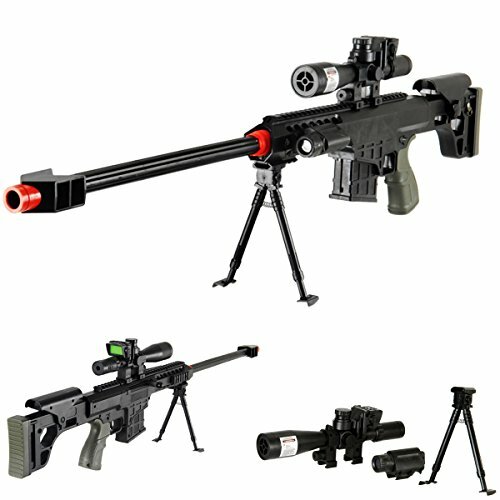 This is a one-of-a-kind, unique sniper rifle that has its design rooted in modular versatility. As such, there’s a weaver rail for optics mounting, a grooved ergonomic pistol grip, and most significantly, a modular style adjustable rear . This rifle is extremely heavy with a one-piece full metal sniper. The body is nicely finished and most importantly, it shoots extremely hard and extremely appropriately, topping out at 470 FPS with 0.20g BBs. The package comes with a top of the range 3-9×32 zooming scope, which is adjustable for zoom (3x – 9x zoom). Elevation and windage are also adjustable via side-mounted adjustment screws, and the scope comes with its own metal mount and scope rings so it attaches to the rifle’s base mount without any problems. The scope improves accuracy, especially for long distance targets, and is extremely functional as an effective tool right through the target acquisition process. A metallic adjustable bipod, which is easily removable, is also included with the package. The bipod allows for the user to stand the rifle against virtually any surface for a steady shot, and folds away when you want to carry the gun in motion. 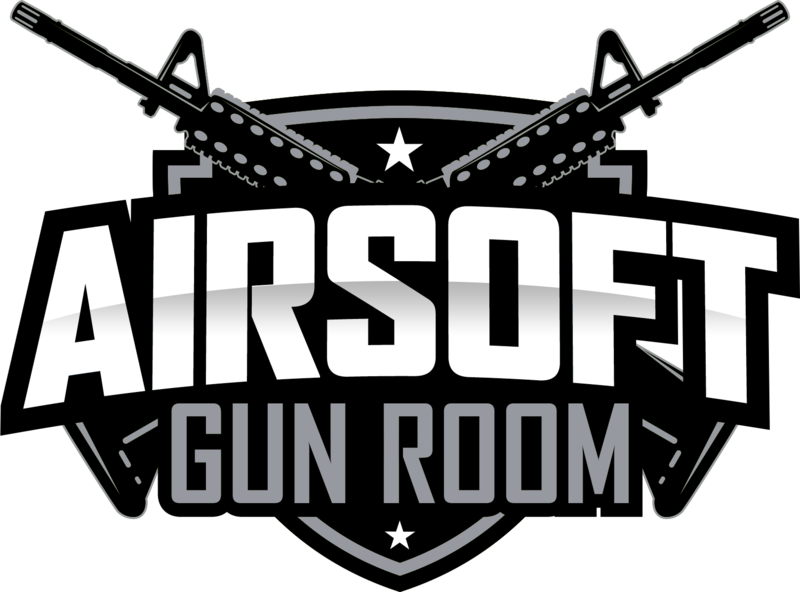 The tactical rear stock is extremely advisable to Airsoft snipers who need a lightweight, yet adjustable length for multi-variable shooting conditions. This stock delivers just that, and does so with style. With adjustable hop up, a powerful spring and heavy-duty bolt assembly installed directly from the factory, and an extremely long length, power and accuracy are ensured.